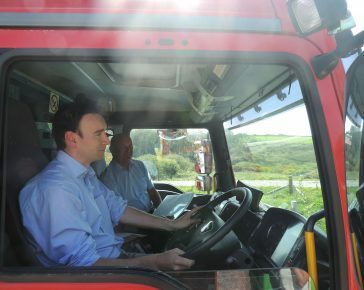 Phoenix Driving Academy was incorporated into Cornwall Fire & Rescue Services Phoenix Services earlier this year. We offer a variety of services, supplied by our dedicated team of Fleet Registered Approved Driving Instructors. 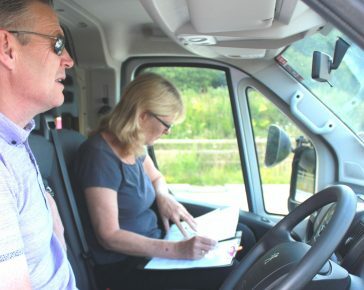 The courses we offer are designed to ensure that you are compliant with all insurance regulations and that drivers are transporting others safely. 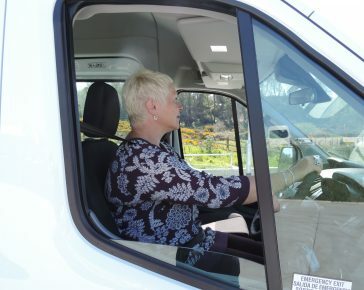 This course is designed for those who wish to obtain the category D1 (usually applies to those that passed their test post-January 1997) which will enable them to drive a minibus over 3.5 tonnes. This course is designed for those that wish to obtain a higher category on their driving licence, which is required by law, to enable them to drive a larger class of vehicle. The B+E car and trailer licence enables car and van drivers to legally tow large trailers or caravans. Having a B+E driving licence is necessary for drivers who passed their car driving test on or after January 1997. 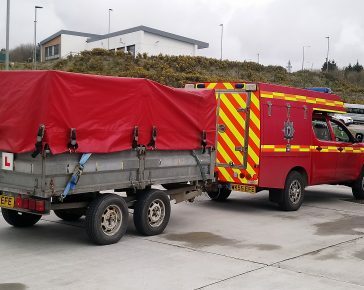 This course aims to get candidates ready for their practical tests or until someone feel confident behind the wheel if they are completing this course as a refresher.